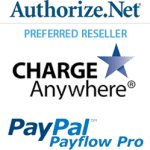 Easy to use credit card and electronic check processing that are integrated right into your Method CRM for seamless, secure payment processing. 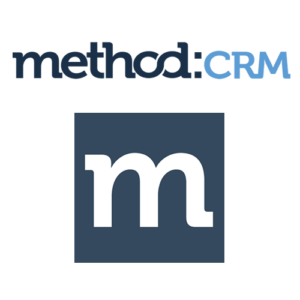 Method CRM Payment Integration allows you to accept credit card payments from customers right in your CRM software. 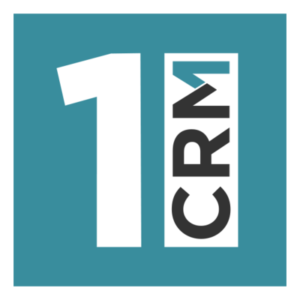 See how you can streamline sales by connecting payments to your Method CRM software. The first step is to give us a call. In about 15 minutes we can start the process to get your integrated merchant account set up. 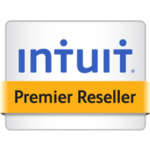 Accept credit, debit and ACH payments right from your sales order or customer page in Method without ever leaving your software. Once the transaction is completed, the funds are automatically deposited into your checking account within 24 hours! Easy to use credit card payments that are native to Method and allow you to process sales without leaving the software. 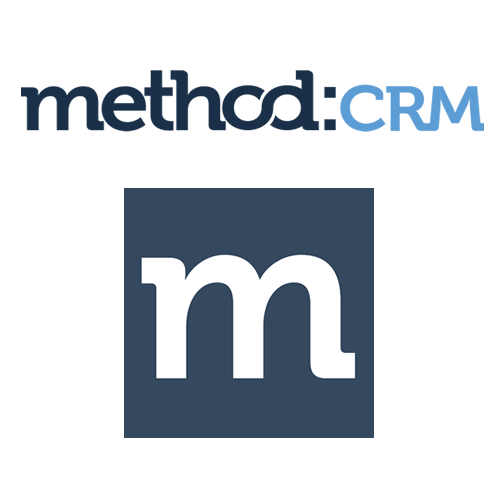 With payments for Method CRM, you don’t wait for days or weeks to receive money. Just make the sale and funds are deposited in 24 hours. All credit card and ACH transactions are tokenized and encrypted to ensure that payment data is secure for both you and your customer. 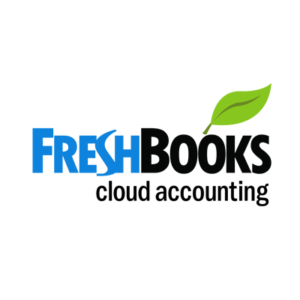 Say goodbye to manual reconciliation! Because payments are processed within Method, all your transactions are updated automatically. Get paid faster, and reduce double-data entry and keying errors by using Method CRM as your centralized location for payment processing. 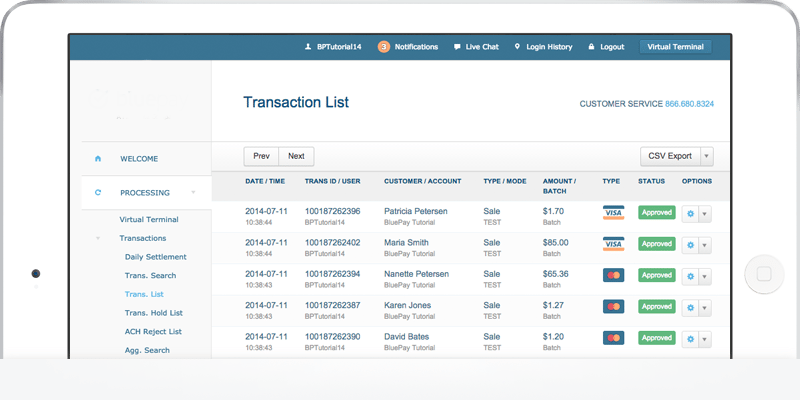 No more extra steps of having to process transactions in one system and then transfer it manually to Method. Plus, all sales, returns, and credits are tracked and reconciled automatically as well. 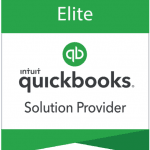 Not all businesses are the same and not all payment processing is created equal. Instead of “one size fits all”, we set your pricing based on your type of business as well as how you do business. B2B, B2C, large average sales, international orders - little things that can make a big difference. 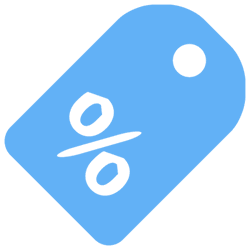 Understanding the details allows us to reduce your costs by customizing pricing to fit the types of cards that you accept and the customers you serve. 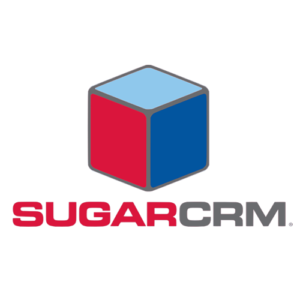 With our Method CRM integration, you have the ability to accept all forms of payment from your customers. This includes Visa, MasterCard, Discover and American Express as well as ACH Electronic Checks. More options creates flexibility making it easier for customers to purchase and pay. In today's financial environment, security is of key importance. That's why our secure platform encrypts every transaction done through SalesForce to ensure the safety of sensitive payment data, reducing a your PCI liability and increasing customer confidence when making payments. transaction history detailing sales, returns as well as any declines or errors. 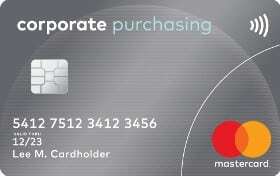 For companies that deal in the Business to Business marketplace, our ability to process cards as Level 2 and 3 transactions will allow you to automatically receive better pricing qualifications on those cards translating to decreased processing costs and substantial monthly and annual savings. No two businesses are alike. The way you accept cards and the type of cards you process all make a difference. That’s why we customize your payment processing to fit not only your business but how you do business. If you are new to accepting payments, we have some of the lowest rates in the industry. If you are currently processing, our goal is to reduce your current costs and add value by integrating your payments into your Method CRM. 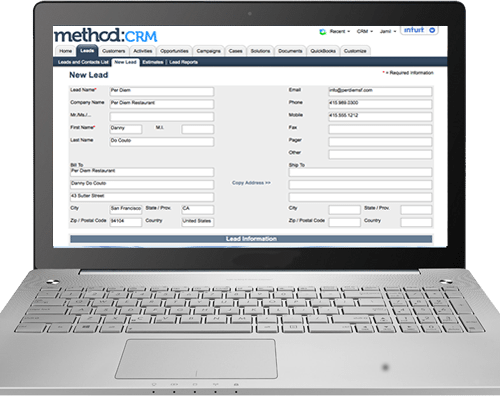 Call 866-949-7267 to speak with a Method CRM payments expert or have us contact you by using the form below.